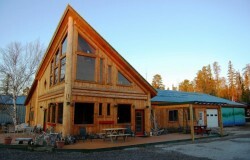 Crane Lake is located 28 miles northeast of Orr, MN. The lakes northern shore forms part of the boundary to Voyageurs National Park. 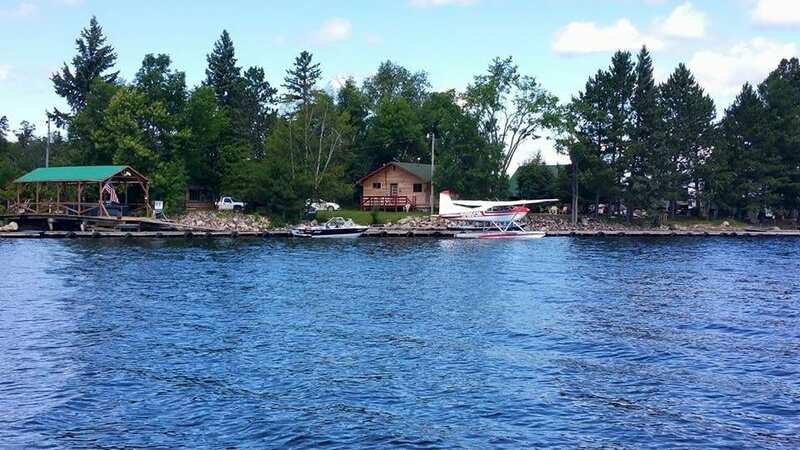 Crane Lake is an entry point into the Park as well as U.S. Customs port for seaplane traffic to and from Canada.